Michael. . 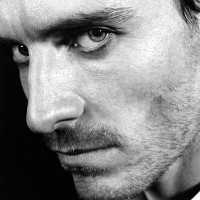 Images in the Michael Fassbender club tagged: michael fassbender. Michael and Carey Mulligan in "Shame"